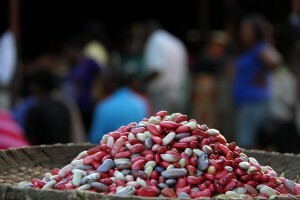 In line with the International Covenant on Economic, Social and Cultural Rights (ICESR), the right to adequate food is realized when every man, woman and child, alone or in a community with others, has physical and economic access at all times to adequate, accessible and available food or means for its procurement (General Comment No. 12). For the UN Special Rapporteur on the Right to Food, the right to food is the right to have regular, permanent and unrestricted access, either directly or by means of financial purchases, to quantitatively and qualitatively adequate and sufficient food corresponding to the cultural traditions of the people to which the consumer belongs, and which ensure a physical and mental, individual and collective, fulfilling and dignified life free of fear. More specifically, food security exists when all people, at all times, have physical, social and economic access to sufficient, safe and nutritious food that meets their dietary needs and food preferences for an active and healthy life (FAO, 2001). Social protection is one of the policy areas that can contribute to ensuring food security. By ensuring at least a basic level of income security and access to health, social protection systems contribute to different dimensions of food security and nutrition. Especially for highly vulnerable groups of the population, social protection mechanisms contribute to meeting nutritional needs, facilitating access to adequate food, accelerating hunger reduction and increasing levels of human capital, which in turn further improves levels of nutrition, and encourage self-sufficient and independent subsistence for those who are able to work. Social protection systems can have an impact on the right to adequate food because they address constraints that prevent people from accessing food or procuring it by a variety of means, including a lack of income or income-generating capacity, as well as lack of education, health, productive resources, or opportunities for employment. There are also socially rooted norms and realities such as discrimination and social exclusion that add to the intensity of deprivation of the poor and hungry which requires attention in this context. The Voluntary Guidelines to Support the Progressive Realization of the Right to Adequate Food in the Context of National Food Security foresaw the value of social protection as part of the solution to food insecurity in humanitarian as well as long term development contexts. A rights-based approach to social protection, ensuring that the considerations about the right to food are incorporated in social protection policies, systems and programmes, especially in contexts where hunger, inadequate nutrition and a lack of food security are pervasive. 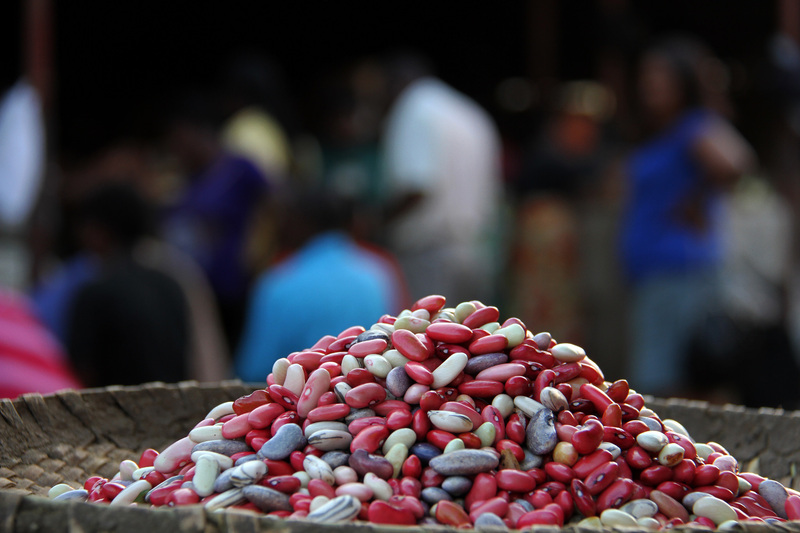 Photo credit: “Understanding nutrition in Rwanda” by CIAT (CCBY 2.0 via Flickr).